A new report shows that recent PFOA water contamination in Merrimack does not appear to have resulted in higher cancer rates in town. 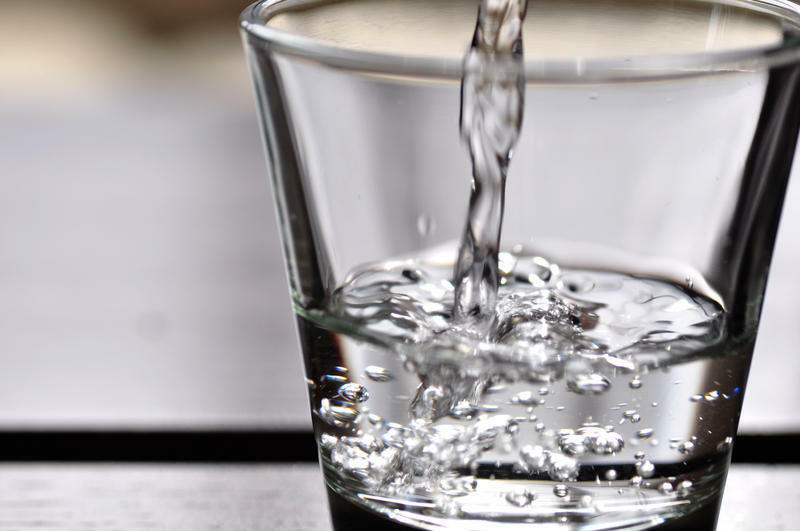 The state conducted the study after residents were concerned about their health given the levels of PFOA, short for Perfluorooctanoic acid, found in the public water supply in 2016. 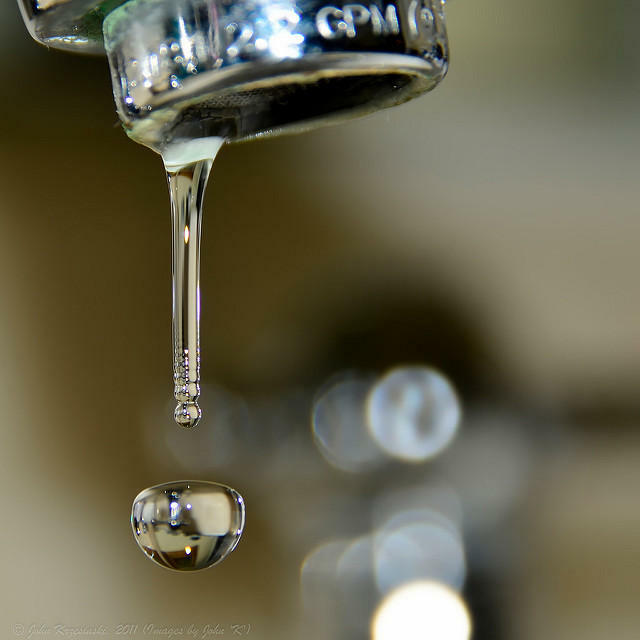 Such contaminants have been linked to thyroid disease, cancer, and immune system changes. The report focused solely on cancer. It compared rates of 26 different types of cancer in Merrimack with the rest of the state and found – rates are relatively similar. The state Department of Health and Human Services says it will continue to review the town’s cancer rates over the next two years. Over a year ago, residents near Merrimack, New Hampshire learned their drinking water had been contaminated by emissions from a plastics plant owned by the multinational company, Saint-Gobain. More than a year later, some residents in Merrimack say state and federal officials haven’t done enough to protect them from the contamination. Now, a few are taking things into their own hands, going door to door. State health officials say residents on public water in Merrimack and Bedford have been exposed to perfluorochemicals, or PFCs, at rates higher than the general population, but lower than in some other exposed communities. Blood tests from more than 200 residents in the two towns found levels of the chemical known as PFOA were roughly double what's found in the general population. The contamination is thought to have come from a nearby Saint-Gobain performance plastics plant. Bill Would Require Payout From Companies That Contaminate In N.H.
A state lawmaker wants entities that cause pollution in New Hampshire to pay in to the state's general fund as part of the cleanup.